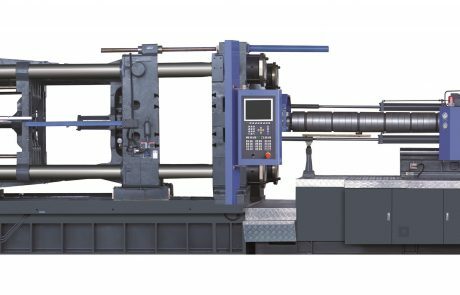 High-precision clamping mechanism guarantees product accuracy while extending die life. 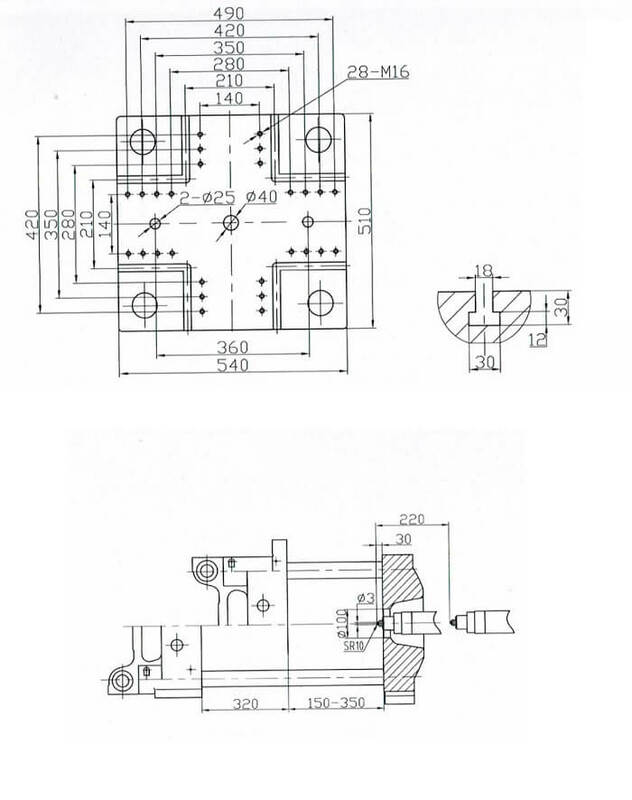 Stable and reliable die stop termination repeatability, perfect coordination with automated production aids, such as robotic hand systems, visual die safety monitoring systems, etc. 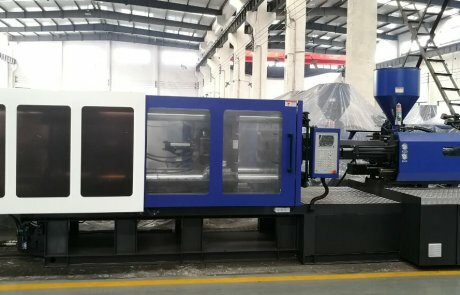 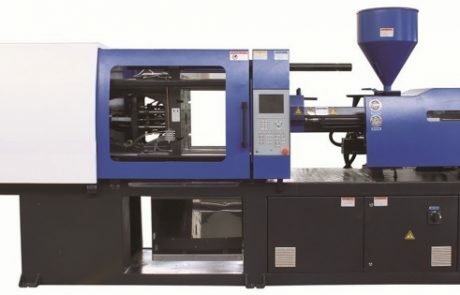 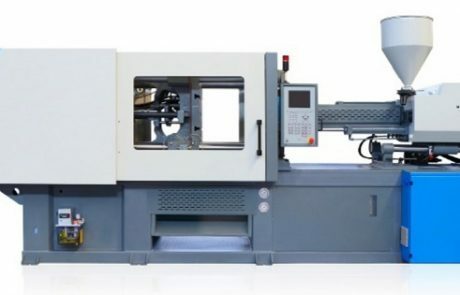 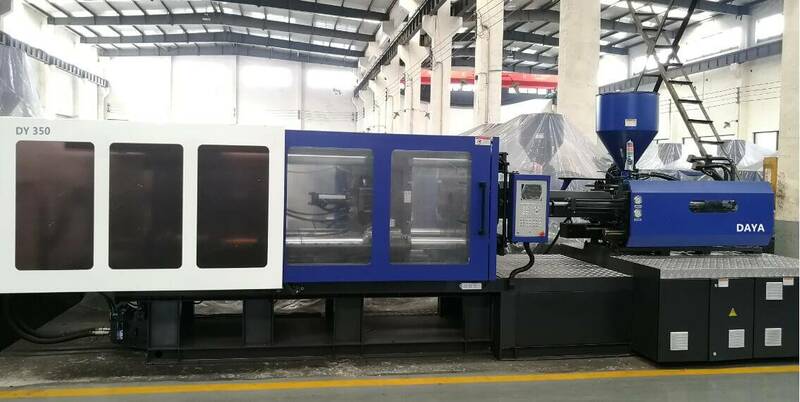 The precision high-speed injection system improves the dimensional accuracy of the product, effectively suppresses the generation of flash, and reduces the residual internal stress of the product.